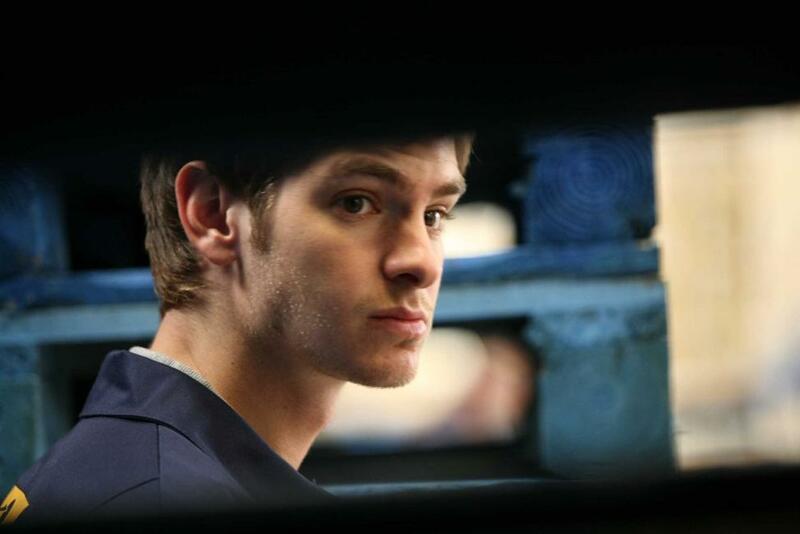 Andrew Garfield as Jack in "Boy A." Katie Lyons as Michelle in "Boy A." Peter Mullan and Andrew Garfield in "Boy A." Katie Lyons and Andrew Garfield in "Boy A." 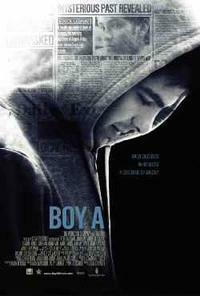 Poster art for "Boy A."